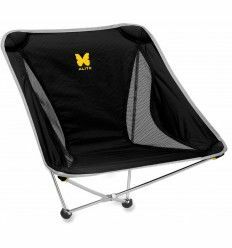 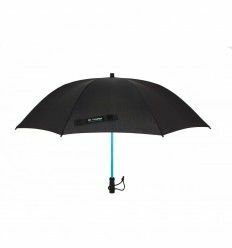 The Helinox Umbrella Two can protect you from rain and sun without obstructing cooling airflow. 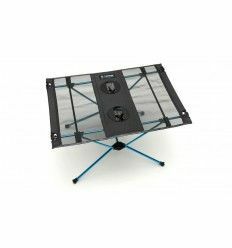 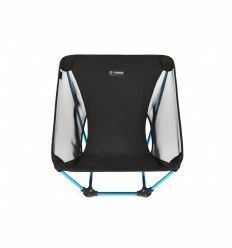 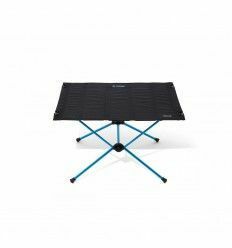 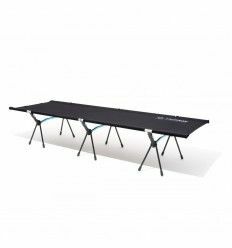 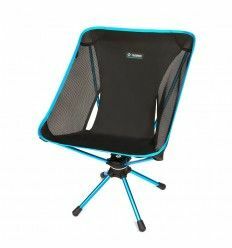 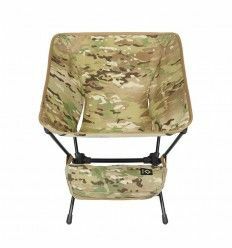 The Helinox Table One hard top is a truly portable table for the wilderness, almost "assembles itself’ Helinox style. 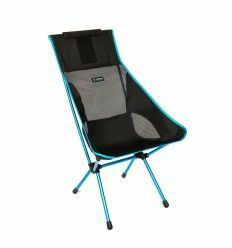 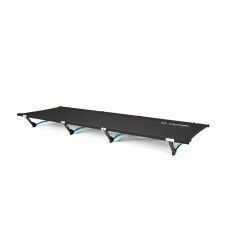 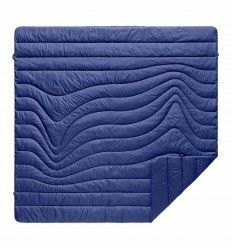 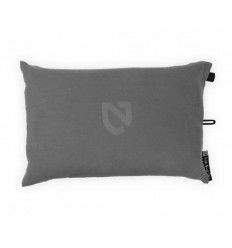 Rumpl blankets use the same technical materials found in premium sleeping bags and puffy jackets.